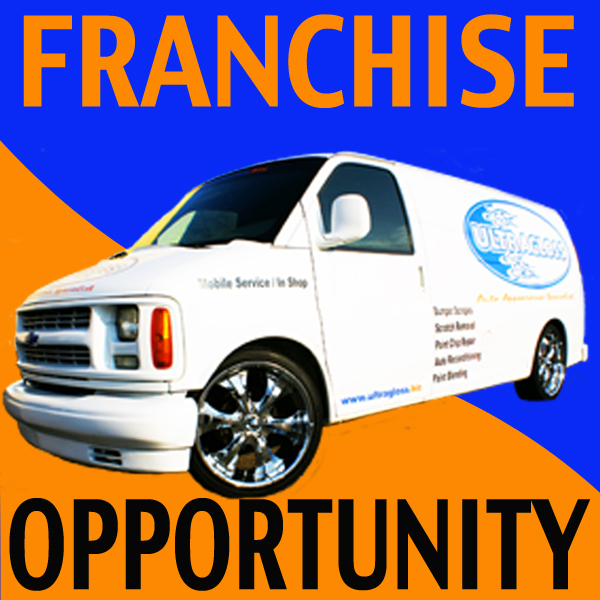 Our goal is to maintain that factory finish on your vehicle and keep it looking new year after year. Just because your mileage is going up doesn’t mean the appearance has to go down. We cater to each vehicle individually and one of our specialists will be more than happy to assess your vehicle. Do you need a dent repaired? There’s no such thing as a vehicle without a ding (unless you’ve recently visited our Dentz team)! Our paintless dent repair service starts at just $50 and if the dent does not come out to your satisfaction we will put the money you’ve already invested towards a traditional micro paint repair. 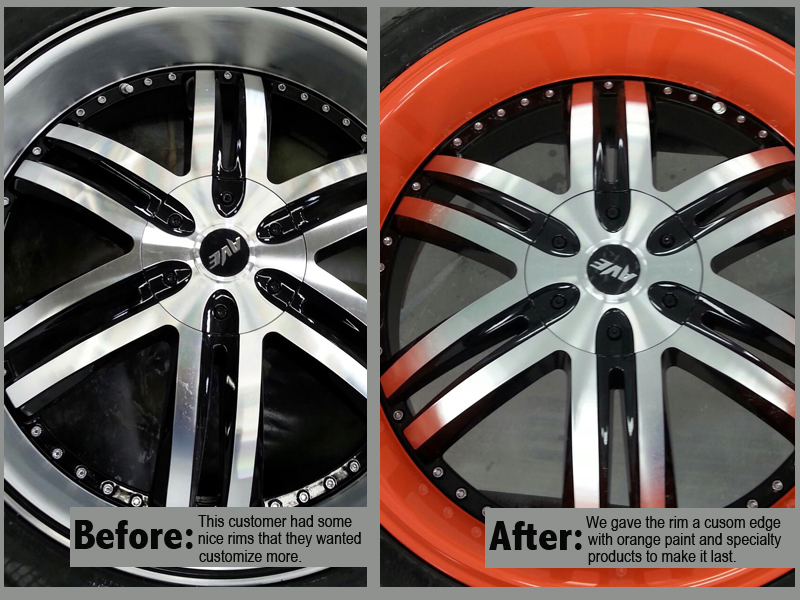 im repair is a cost effective alternative to rim replacement. Factory rims can be costly- even on a basic model. Our Rimz team specializes in repairing rims and hubcaps, ridding them of unsightly curb rash, scrapes, gouges and discoloration. Our specialized process is designed to last. We offer a variety of vehicle detailing services including paint touch ups, exterior paint corrections, buffing, waxing, paint sealants and complete interior and exterior details. Our Automotive Appearance Specialists analyze each vehicle on a case-by-case basis. At the Ultragloss Family, we take pride in our work and we love to showcase it. We have put together a gallery of our services to help our customers visual the many things that we do in the name of automotive appearance. Now is the time to get them done so you have them on your vehicle when spring hits! 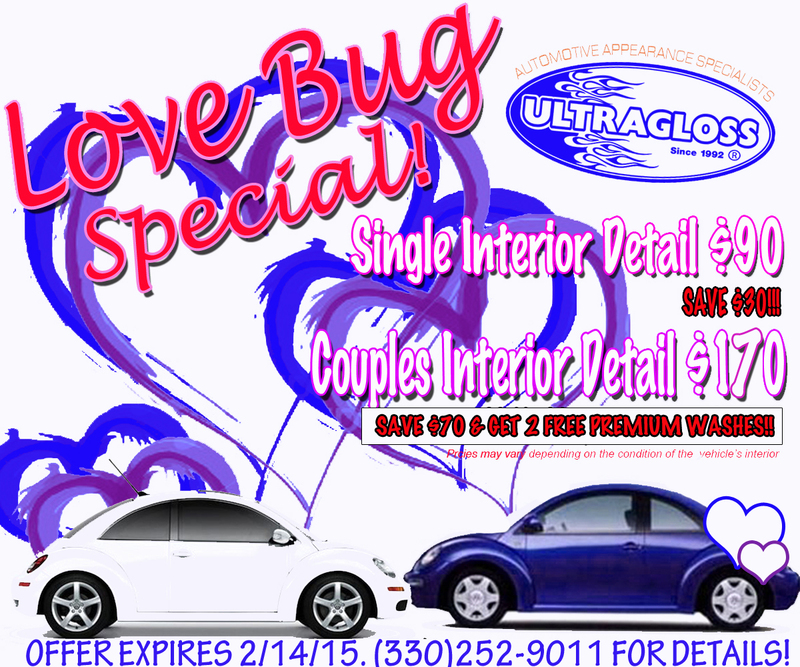 Give the gift of clean this Valentine's Day! !